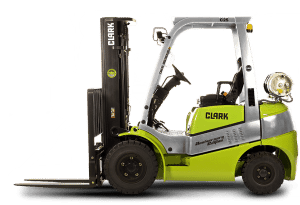 These Clark forklift parts manuals by model number are listed below by forklift model and manual type. If available for instant download, there will be a link. If you do not see the make and model you need, then please contact us to help find a manual in order to request a specific manual. See our list of Clark Service Manuals – click here.